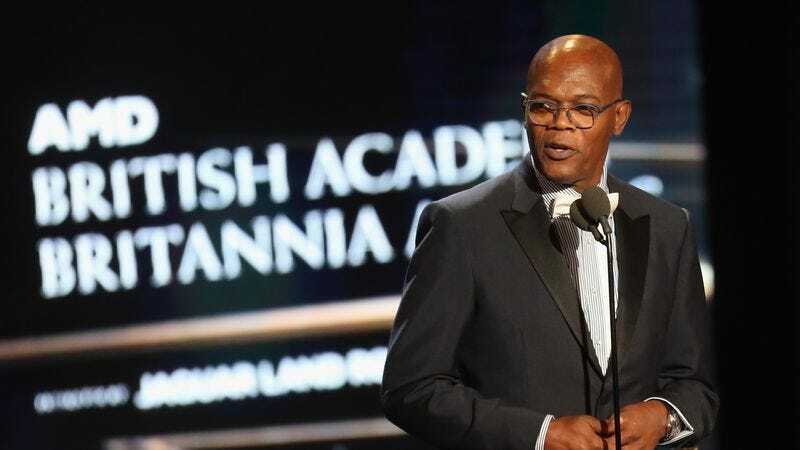 Samuel L. Jackson once dealt with a plane full of snakes, and recently visited Miss Peregrine’s Home For Peculiar Children. But soon he’ll take a trip to Unicorn Store. Jackson is among those cast in Brie Larson’s directorial debut, which is described as an indie comedy about a woman who moves back in with her parents and encounters a store that “will test her ideas of what it really means to grow up.” Aside from being the Nick Fury to her future Captain Marvel, Jackson and Larson are both in the upcoming Kong: Skull Island. Unicorn Store also brought on Joan Cusack and Bradley Whitford, upping their beloved character actor quotient. We should note that it’s still unclear whether the titular shop actually involves unicorns or if it’s only a metaphor. But we do know that the script comes from Samantha McIntyre, who worked on Married and Bored To Death.